Summertime and the living is easy! Or maybe just easier with this complete summer dinner menu comprised mostly of recipes that can be made ahead! Some of them require quite a bit of work beforehand (potato salad generally does) but, on the day you are having company, you are hosting a BBQ or just need your supper to be ready and waiting, there is little work to be done. My family usually takes a number of the components of this meal when we go camping. We arrive and set up camp and our first night supper is ready and waiting for us in the cooler. 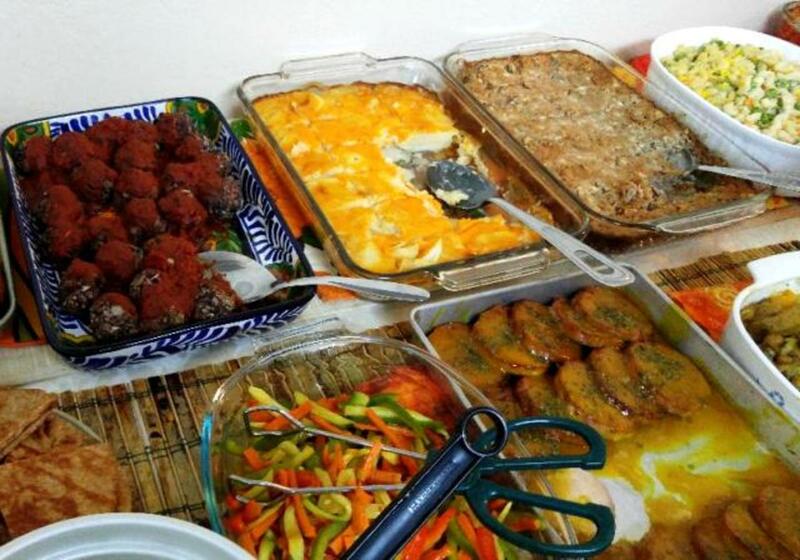 We also often take parts of this meal to potluck dinners or to the homes of our family and friends. Click here to buy this flag from Amazon to fly at your Summer Dinner. 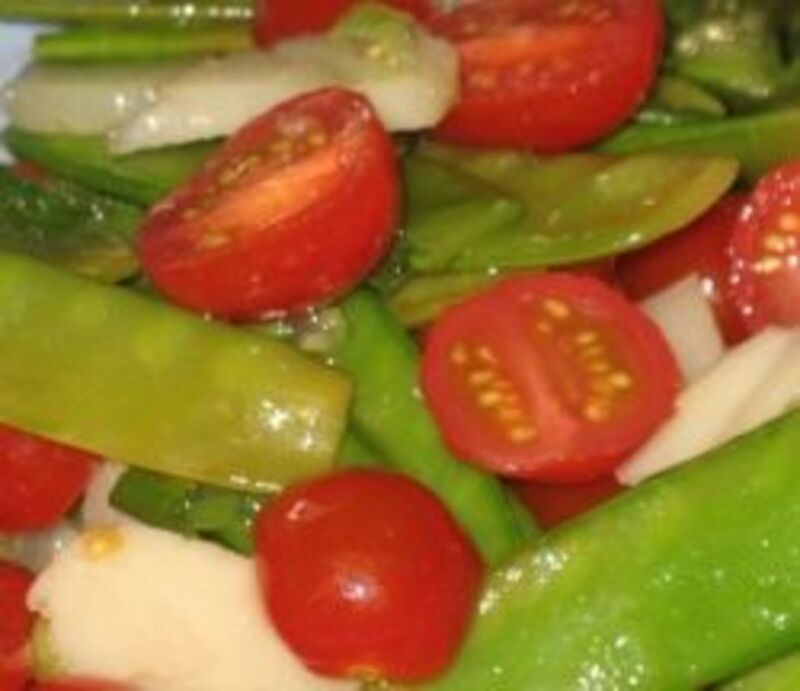 On this page, you will find my complete summertime menu which includes recipes for tossed salad, glazed baked ham, Hawaiian potato salad, country seed bread, Hawaiian punch and even a couple of dessert options. I have been making parts of this meal for up to twenty years and assembling the whole menu periodically for the last eight. As a Mom of teenage boys, lots of food is always welcome and anything that provides delicious leftover possibilities, fantastic! Of course you can choose whichever components of this meal that you like. You can simplify it by eliminating the baked ham and serving deli ham instead. Or maybe you have your own family-favourite potato salad so you'll take a pass on the one I've included. However you choose to create your menu, I hope you'll enjoy some of the ideas on this page and that some of these recipes will become favourites of yours, too! How would you describe the best-ever glazed baked ham recipe? 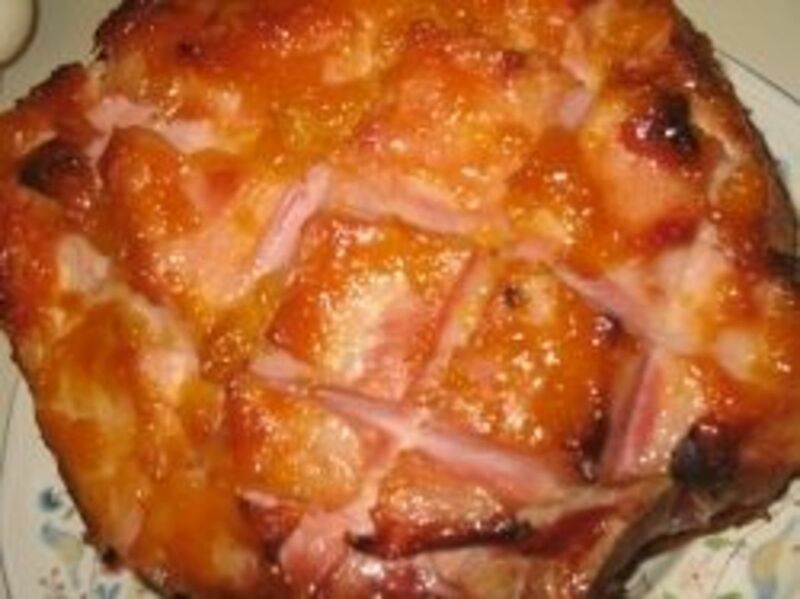 In my opinion, the recipe for the best baked ham would have to be fairly easy to put together and yield an absolutely delicious result. This recipe does just that. It is actually very easy and the result will melt-in-your-mouth. If you're looking for an easy to put together meal, consider a baked ham. Ham Around With These Ham Jokes, Pictures &amp; Humor! Come on in and ham around with me! Check out some of the ham humour I've turned up! The Best-Ever Garden Salad Recipe is a special recipe that I take to potlucks and occasionally make for my family. It is a yummy recipe for a tossed green salad that features a wonderful low-fat dressing. The recipe originates from the Looneyspoons: Low-fat Food Made Fun cookbook authors, Janet and Great Podleski. Looking for a yummy low-fat salad recipe? This Looneyspoons recipe is nutritious and delicious! Allows you to spin your salad dry quickly and easily. It is Amazon's top selling salad spinner. The best salad spinner is The OXO Good Grips Salad Spinner. It is Amazon's bestseller and has is the salad spinner with the most five-star Amazon customer reviews. Plus, I can personally vouch for it. We have had this kitchen tool in our kitchen for years and we love it! 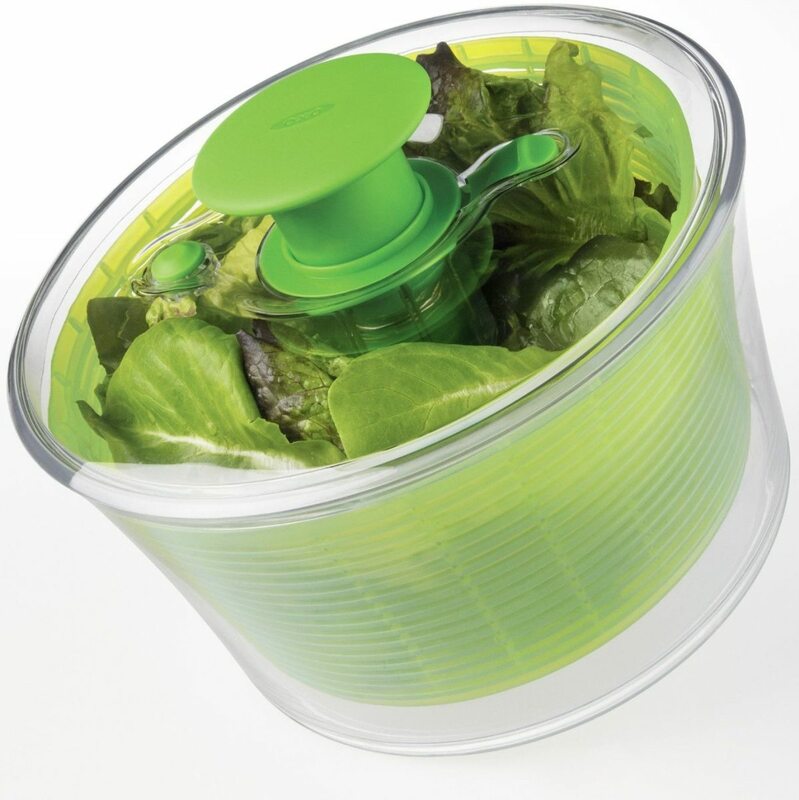 Eating healthily is a little easier when you have great kitchen tools like this OXO salad spinner! Whether you are equipping your first kitchen, outfitting a new one or just looking for some new kitchen gadgets, this page will point you to some of the best pieces. Potato salad is one of those foods that tastes better the next day. That suits me perfectly on occasions when I want to have part or all of the meal made ahead of time. This one definitely gains a lot of flavour overnight and I wouldn't dream of serving it on the day I made it! Not the simplest potato salad recipe ever, this is certainly one of the most delicious ones! 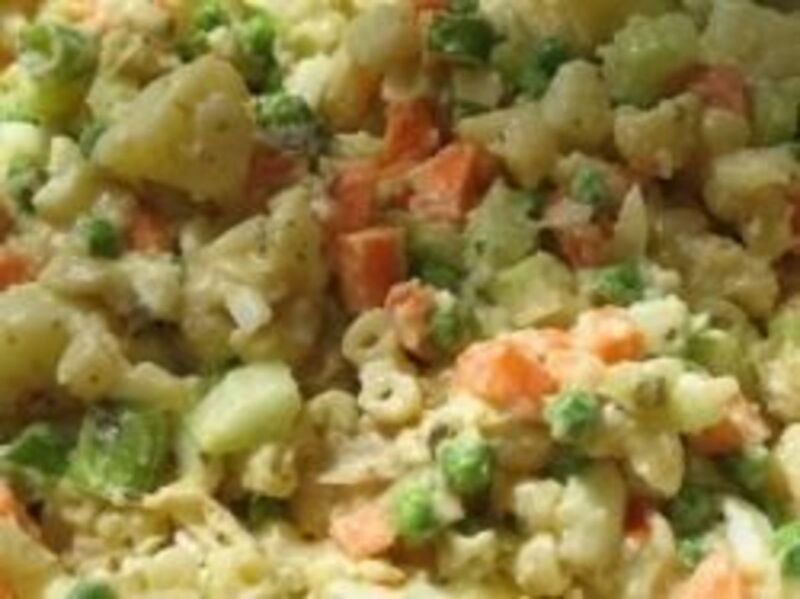 It contains more vegetables than the average potato salad and a slightly lighter-tasting and healthier dressing that still manages to be true to a mayonnaise (or Miracle Whip) based potato salad. 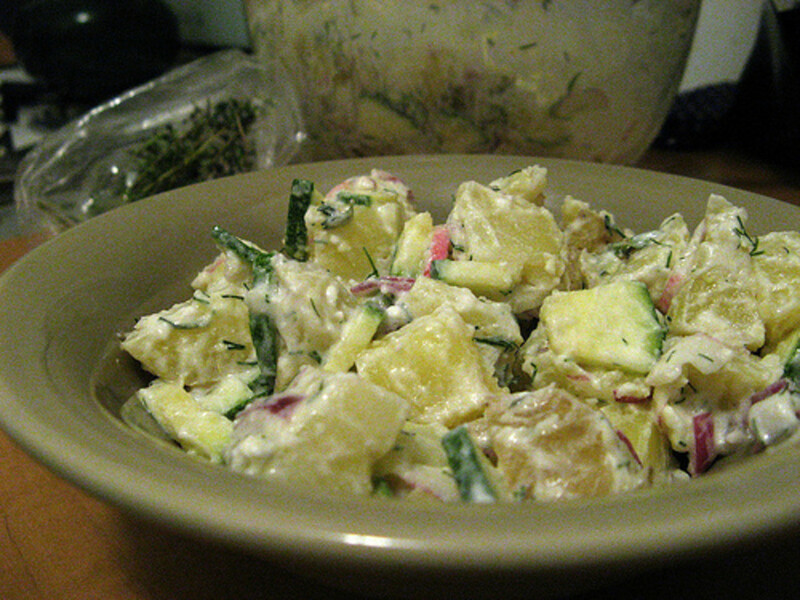 Potato salad, made with this recipe, is one of my favorite things to eat in the summer. Make sure that you keep your potato salad cold. Don't take any chances on serving your family and friends an 'iffy' salad. 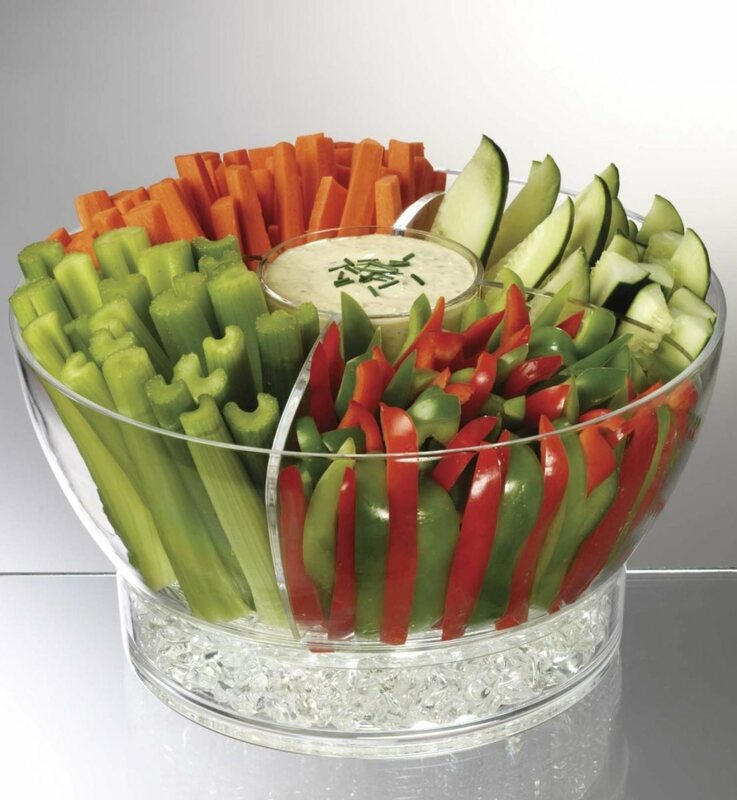 The Cold Bowl on Ice is an attractive acrylic bowl that will help keep your salad chilled. You simply fill the base with ice. The cold will travel into the bowl and chill the food. I think that the fact that the bowl is acrylic is a bonus in the summertime when life tends to be more casual. It is break-resistant and dishwasher safe, perfect for The Best-Ever Hawaiian Potato Salad. Don't use this bowl for transporting your potato salad unless you place it in a cooler with plenty of ice. The real purpose of the Cold Bowl on Ice is to keep your salad cold while it is on the table and people are serving themselves from it. A snow pea salad and a cold rice salad. If you need to round out your meal a bit more, you could consider adding a The Best-Ever Molded Rice Salad. Both are unique additions to your summer dinner menu. Here's a different way to serve your rice in the summertime: in a molded salad. So in terms of this meal, I always prepare carrot coins. I used to buy baby carrots but I no longer consider them an option for my family. I also always prepare cucumbers and bell peppers. They are, if you will, the foundation of our crudites selection. Depending on when the vegetables will be eaten and how much time I have to prepare them, I build up from there. I might add broccoli, cauliflower or cherry tomatoes but of course, the choice is endless. You can add any vegetables you desire. If we are eating them at home, we have a fun fish-shaped platter that we use. My boys are teenagers but they still love those fun touches. If we are taking the vegetables to a potluck or a dinner, I will put them on a pretty white platter that I have although I am looking at the serving tray on ice shown below and thinking I ought to have one of those! A final option is the trusty Ziplock freezer bag. I use them when we are taking the vegetables on a trip, like to the campground. They are sturdy and malleable which means that when I squeeze them into the cooler, they are happy to fill whatever nooks and crannies are available. The crudites are usually the first item out of the cooler when we arrive at the campsite! Dip? Oh yes, we have to have dip. (As a matter of fact, dipping it is the only way one of my sons can eat a carrot.) For convenience, we often buy a healthy choice salad dressing from the grocery store. However, we also frequently put together a natural lemon dill dip mix like one of these. A 2-in-1 revolving serving tray with lid. Perfect for keeping your crudites cold, this dish features a deep bottom tray for crushed ice and three food trays that sit above. It also comes with a removable cup for placing your dip in. Each of the trays on top has a lid to help keep the cold in and the insects out. Perfect for supper, this tray is made of clear acrylic so it won't be easily broken. The Best-Ever Country Seed Bread Recipe is a delight to throw together using your bread machine. Most recipes for your bread maker are easy, but not all are as delicious as this one is. It always receives rave reviews and is a staple at our house. If you are travelling, you'll want to make this bread the day before but otherwise, I would choose to make it the day of your dinner for there is nothing like the smell of a loaf of homemade bread fresh out of the bread machine. This homemade bread recipe, made with the assistance of a bread machine, wins rave reviews every time. 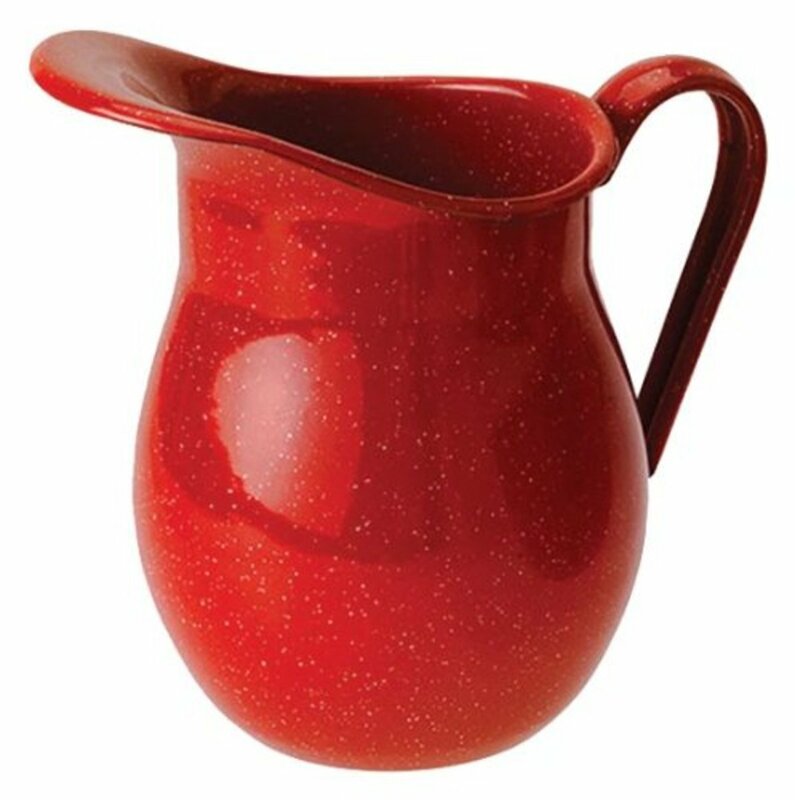 And a beautiful red pitcher to serve it in. We love this Hawaiian punch and we serve it at parties, at special breakfasts like Christmas and Easter and when we just feel like treating ourselves. It is delicious, easy and nutritious plus we always feel like the day is special when we make an out-of-the-ordinary drink in the morning. It is a great family recipe although the measurements for adding rum are given. We have never found it necessary to do so though. To see Amazon's collection of red pitchers, click here. Corn fritters, barbecued chicken, and watermelon pops -- a perfect summer meal for every member of the family. It's the season of dads and grads. Host a warm-weather fried-chicken feast, topped off with a rich chocolate cake. Dinner on the Deck Take advantage with this down-home supper. Enjoy seasonal fare that's delicious and guilt-free. Leisurely Summer Lunch, Midsummer's Night Cookout ,Dog Day Picnic and Dinner Party Under the Stars. Food fit for the king from Jamie's Dinners. Throwing a party? Make it an Elvis night! Homemade burgers, chips and coke floats for the kids. Delicious chicken Maryland, chop salad and Margaritas for the adults! It's food fit for the King! When the weather heats up, so does the food. From Everyday by Rachel Ray. Grab some friends for a last-minute lunch in the park from Every Day with Rachel Ray. Paula Deen's Recipe Collection features this summertime recipe for Spice-Rubbed Shell Steaks. Grilled Turkey Breast on Summer Greens Recipe - and More Great Family Fun Recipe Ideas. A super summer salad with tons of fresh herbs. For an easy summer menu, try this CrockPot shredded barbecue and salad. You can make both up ahead of time, then serve with vegetables, dip and lemonade for a great backyard meal! Eight easy dishes for every-night cooking from our Fast, Easy, Fresh column. Includes healthy tips and nutritional information for each recipe. Our farmers' market special: quick dinners that keep the flavors fresh, plus the sweetest desserts of the season. 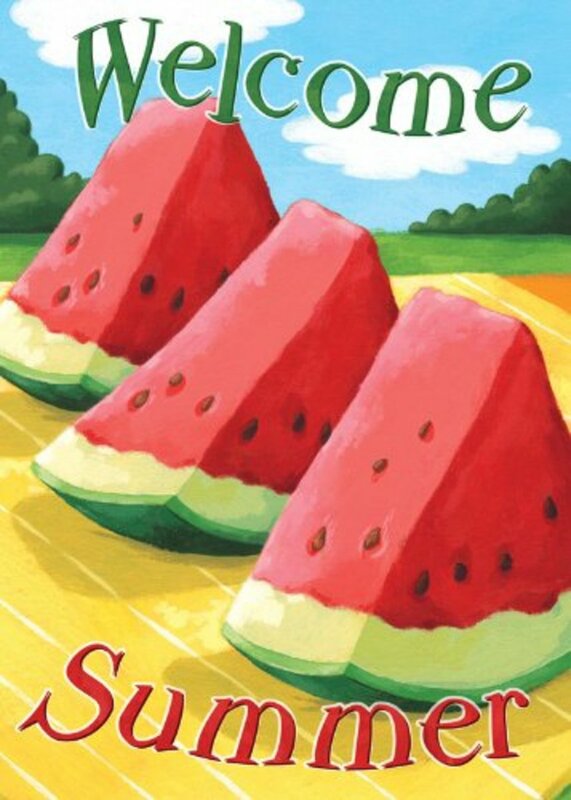 Fantastic Summertime Cookbooks - These summer themed cookbooks have great reviews by customers at Amazon. "This is a terrific book of seafood recipes and side dish ideas too. The thing I liked best is that all the food is very casual, not the fancy stuff that looks great on the cover but that you'll never cook. The fish recipes offer ideas for substitutions if the ideal fish isn't in season or region." ~~ T. Griffin,Raleigh, N.C.
Find a number of great ideas and resources to use when (or before) you are stuck on what to do for supper. There's nothing like a cold supper of salad in the summertime. On this page, find a selection of salad options. A delicious Easter dinner menu that is as easy as pie. That is quite an expression, 'easy as pie!' 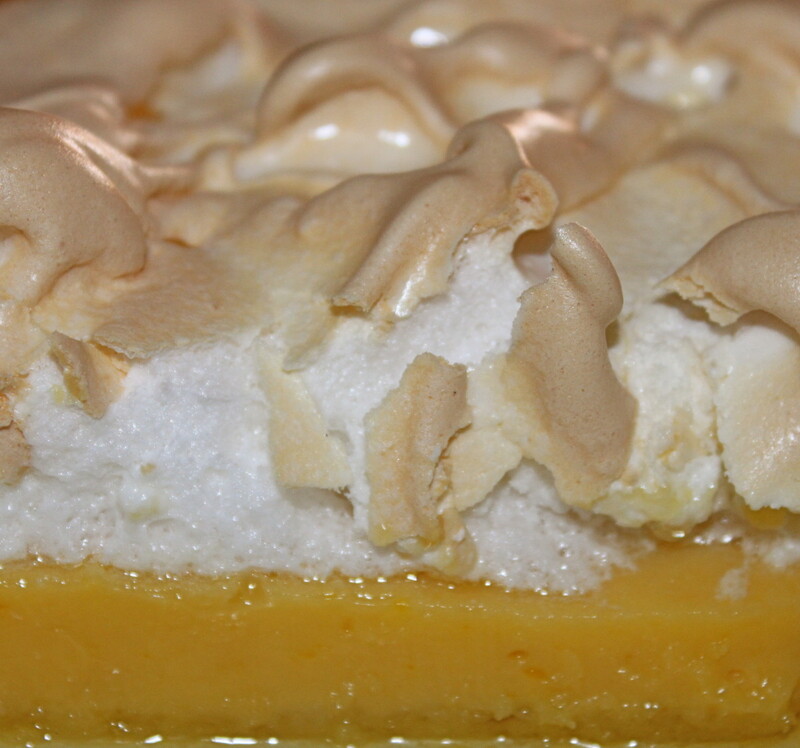 Actually, it is hilarious for I have to admit that pie making, for me, is NOT easy. Is summer food a part of your family traditions? And do you love or dread the ants? 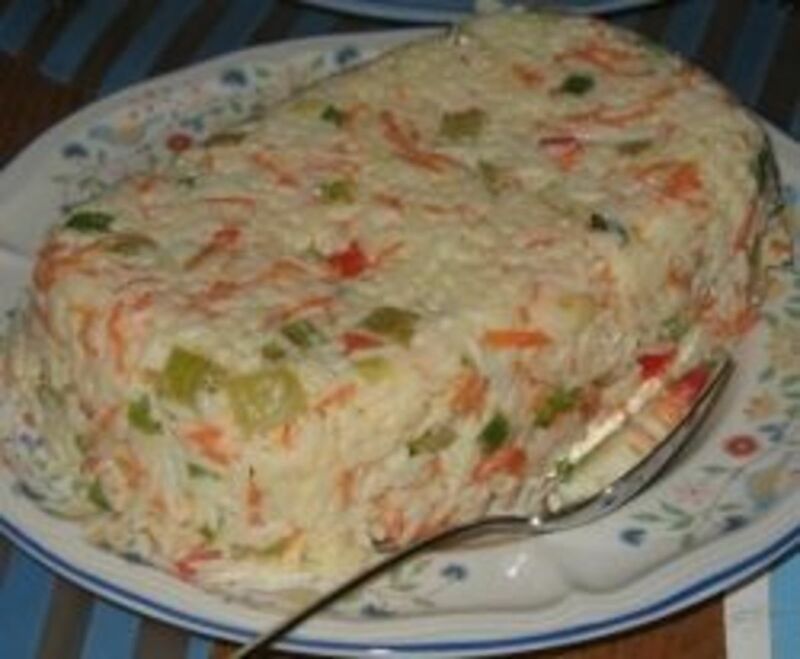 @favored: Molded rice salad reminds me of the 1950s...when so many salads were made with Jell-o! Never heard of Molded Rice Salad. So many new choices here. Checking out some of your other links. Thanks. Lots of great recipes for summer! I am from South Africa and we are currently putting winter behind us and anticipating the summer months! I do not love ants. I tolerate them, as long as they don't stream in by hundreds. Summer food is definitely a part of our life and traditions. My favorite is potato salad, and I've got it down to 15 minutes for two (even built a lens on it). We love impromptu picnics, too, so we keep lots of foods on hand, ready to throw in a basket or bag and out the door. Nicely done page. You have certainly thought of everything one could possibly need to cook up a perfect summer dinner, Brenda. Of course, you could have left the pesky picnic ants uninvited. Ooo, now you made me hungry for some great summer salads. great lens and great recipes! I am liking this lens for the culinary day Quest. @anonymous: Thanks for visiting &amp; for the feedback. I do appreciate it. Ants don't bother me that much. 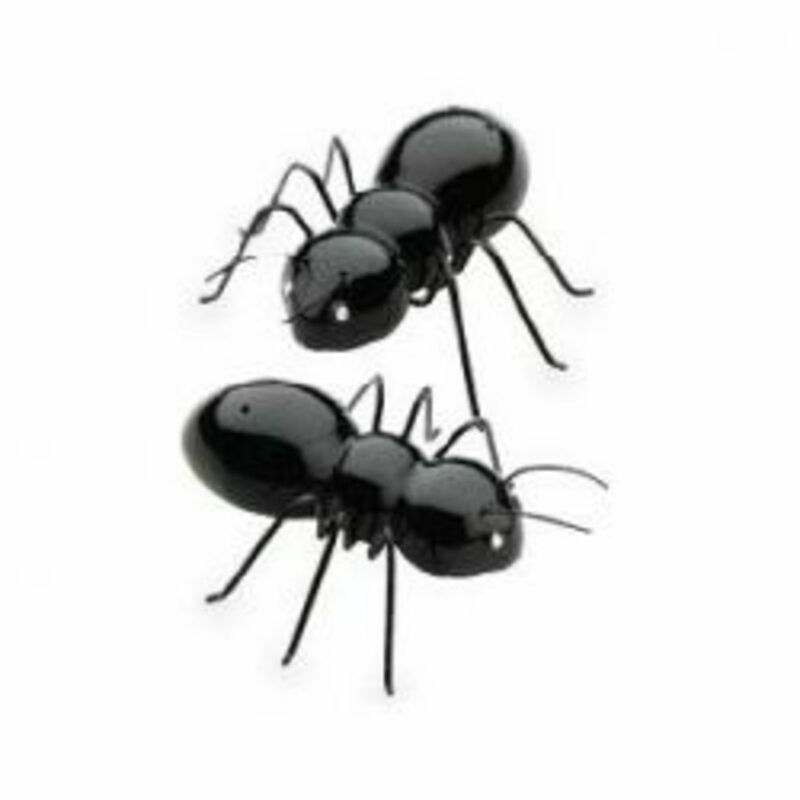 Your ant salt and pepper shakers are adorable! Love the food options too. I enjoyed this sales lens. You made it happy, sassy and altogether a wonderful lens!SquidAngel blessings! Nice lens! Ant salt and pepper shakers are fine. Ants on my food, not fine. Yeah, summer food is a big part of my family traditions. Great ideas, perfect for the summer. I don't like ants especially when they come crawling on my food but i love those ant salt and pepper shakers. Great lens!thanks for sharing and information. nice lens!Thanks for sharing and information!I like cuisine. I love being at our cabin and eating all our summer foods. BBQ chicken, fresh fruits and veggies, ah - summer!! Great ideas and yummy recipes. Looks like so much fun, perfect for summer. I'm going to try the Hawaiian Potato Salad Recipe. It sounds delicious! Thanks for sharing. Nice picnic ideas...and a cute lens...blessed! I love it! What a wonderful lens. Great images,delicious menus and ideas. Thanks for sharing. I will be using some of your recipes this summer. Great recipies! I need to try some! Those ant salt and pepper shakers are the coolest. And I love the molded rice salad. I'd like to taste it. I love a really cold salad, and boy was I surprised seeing that they sell bowls that have ice and cool the food in them. Amazon here I come. Summer is never complete without a traditional picnic in the sun! Nice lens! Makes me think of the wonderful picnics we had as kids with Mom's fried chicken and her homemade lemonade, and her roomy wicker picnic basket. Love the quotes and all the other ant stuff! Make-ahead recipes for summer are great! I hate to cook in the summer, so we eat a lot of sandwiches, soup in the crock pot, or barbeque outside. What a wonderful summer picnic menu. Love the ant salt and pepper shakers, but don't care for the real thing at my picnic. :) Congrats on LOTD! I also like the ant salt and pepper shakers. You sure picked out some great items. love this lens . nice thanks. I'm pretty much at peace with ants and they will clean up the smallest morsels that may be left behind. My grandma used to say, "Everybody has to eat", guess that's where my peace come from. You are prepared here for an absolutely complete make ahead summer fun menu. I don't think I'd heard of molded rice salad before. Congratulations on front page honors! I love the ants salt and pepper shakers! Very funny. Great ideas for outdoor dining! Great lens, I love eating out of the fridge in the summer. Growing up we always ate dinner on our enclosed front porch. I miss those days. Very cute picnic ideas and delicious sounding BBQ recipes! I love the things with the ants on them. The "how to throw a frisbee" was a cute idea too! I love a cool, ready-to-eat meal on a hot summer day. No slaving in the warm kitchen. I like a platter of sliced tomatoes, fresh from the garden. Sprinkle them with some oregano and feta cheese. Great ideas! With a few weeks left of summer, I'll definitely try some of these ideas! Great lens! When I was a child, I used to have picnics with my family only once or twice per year, during summer holidays. So, I cant help considering it a very special moment, a great occasion to share with friends (and not with ants, pleeeeeeeeese!!!! :D )I love your lens, its full of colour, joy and nice things, just like a summer party! Great selection of recipes. Can't wait to try them. Nice lens,thank you. I was searching for a quick make ahead dinner. Thanks for the ideas! great lens...mouth-watering...love the potato salad! Very cute lens... isn't summer exactly when you want dinner to be easy and fun... thanks for the ideas. I love the idea of make ahead summer dinner recipes! Can't wait to try the Hawaiian potato salad recipe. Thanks for sharing. Great collection of recipes! Thanks for sharing! Nice feature on summer food and great ideas. The ant shakers are cute but I couldn't help wondering how you would hold them! Nice lens! Love the ant shakers. Thanks for adding this to my Food Collection lens. Wow, great job! Thanks for linking to my lens. I'll have to come back for some dinner ideas for this summer. 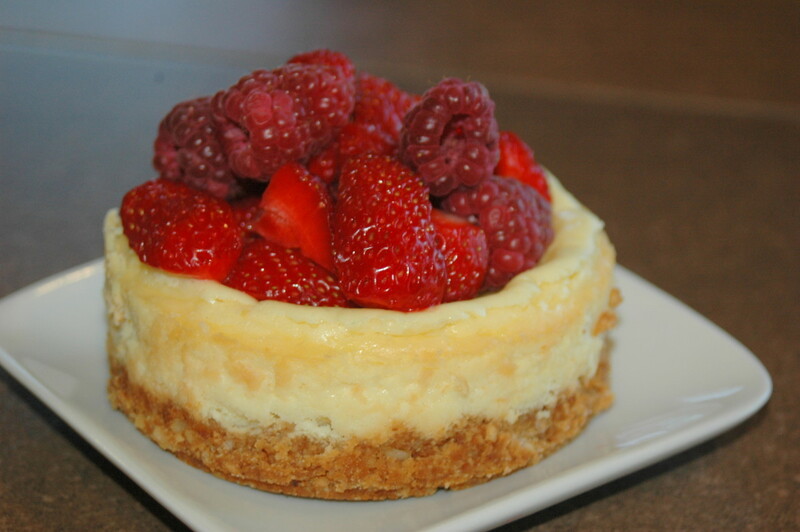 This delicious lens is today's feature at the Cabaret Squidoo Best Recipes Arcade. I loooove summer meals. I can cook outdoors, and there's so much in season, delicious produce around to make them taste wonderful! This is a wonderful example of how to create a page linking to other related pages. Wow...I sure did learn something today. Just not sure I can pull it off with such finesse. You are a real pro. I love this lens. I've read it all; now I have to go back and click on all the links because I want those recipes! What a great lens! Yours are all beautiful, I'm inspired. I love this lens and your recipes. "The Ants Go Marching Ten by Ten" was such a clever addition as is all the neat products. The red and white china is my favorite. Another fantastic lens Brenda, I love, love, love the ant salt and pepper shakers a great find. Welcome to Best Tips for Homemakers - you're a featured lens! These foods and dishes would make such a lovely banquet! Wow, this is one heck of a lens. So much food to choose from. Wonderful job. Great photos - I love the condiments on ice serving tray. I'm so tired of the cold...I can't wait for summer and some yummy summery foods like brats and potato salad! Great ideas for a summer picnic. I've lensrolled this to Old Black Fly who would be delighted to join the ants for lunch. Very nice looking and well laid out lens. I love the beautiful and unusual products offered here. The recipes look fabulous! Wow, this just makes me long for a hot July day and a parade! Wonderful! Wow! This lens is a masterpiece. What a great compilation! 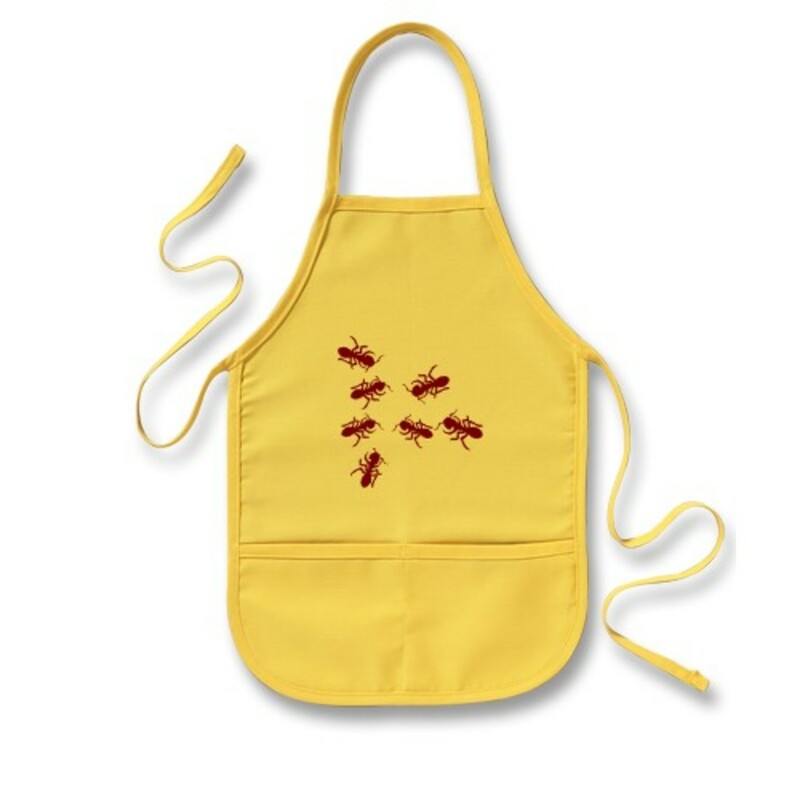 I love your recipe selections, love the red gingham and the ants, even love the Rocket Moms template. Beautiful and tasty, too. Who could ask for anything more?! Wonderful collection of recipes! Very nicely done!